New York upstart Adred makes his CIA debut with four smouldering slices of rolling gold. "300 Pages" steps with a Lynx style vibe and features faraway vocal flexing from Seba-affiliate Robert Manos, "Into The Storm" glints with more of a Metalheadz feel, all switchy and spacious, "Drones" hums ominously somewhere in a gloomy sky, ready to drop low end stealth upside your features in a highly tense Commix type of way. 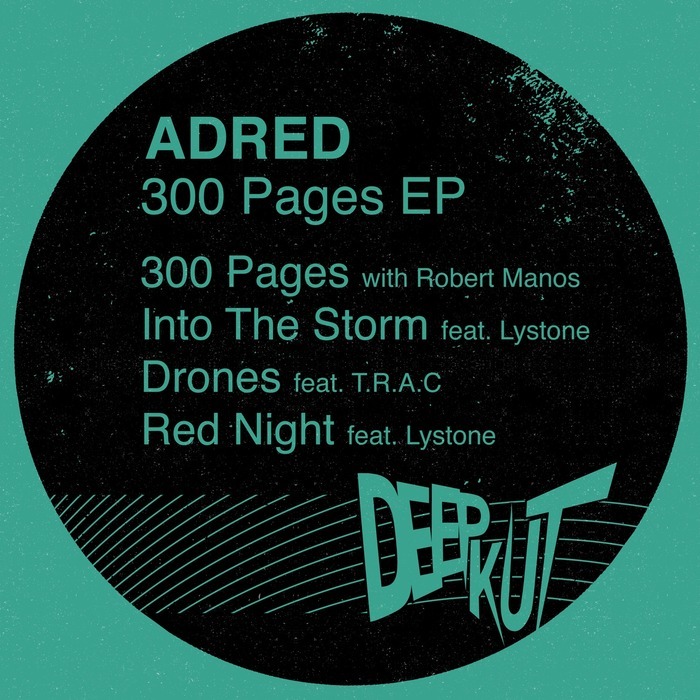 Finally we hit major depth charge with the future hip-hop flickers of "Red Night" where Adred steps back and lets Lystone do all the talking. A highly accomplished label debut.